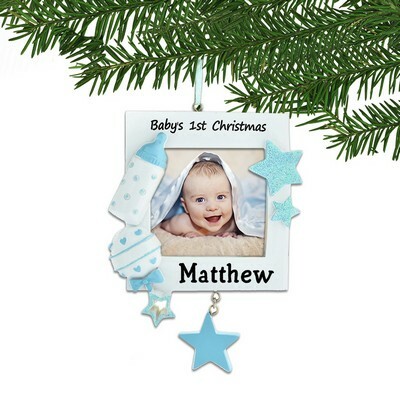 Cold winter nights and bright starry skies is not only a way to describe Christmas, the most sought after holiday, but also a great way to capture it’s essence in an ornament. 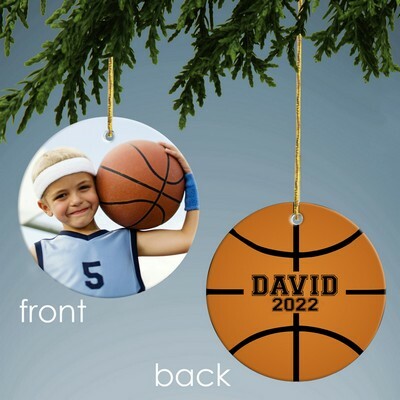 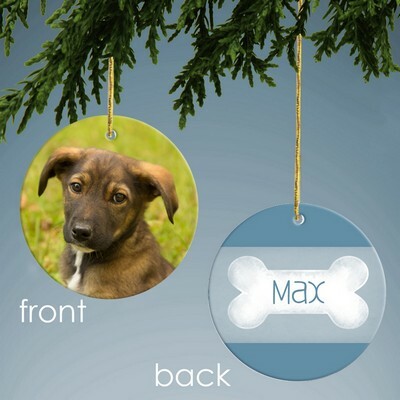 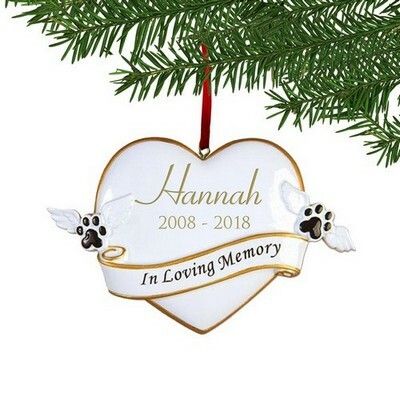 MemorableGifts.com understands the importance behind an ornament, and it’s important meaning, that’s why we picked only the best. 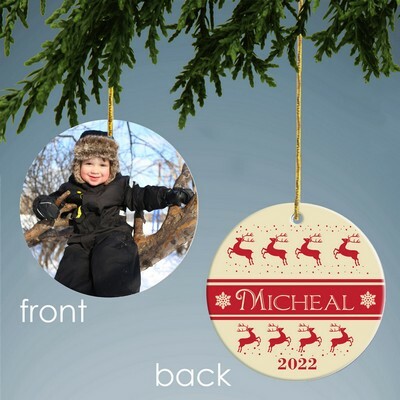 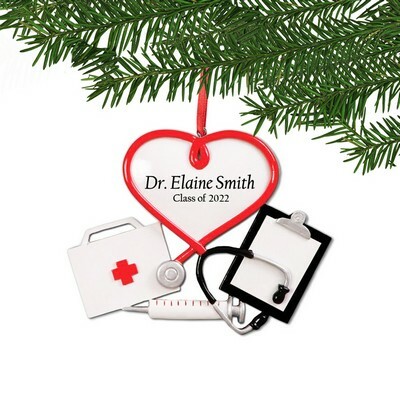 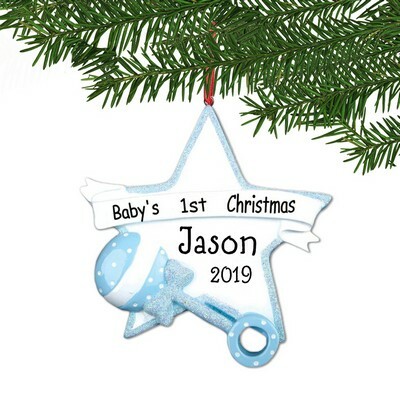 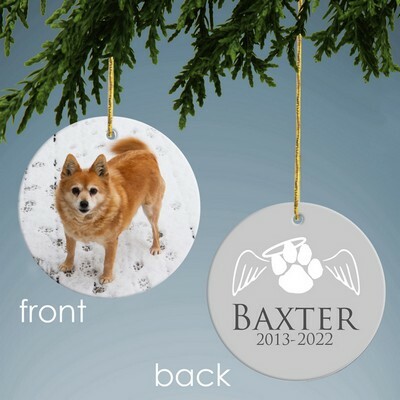 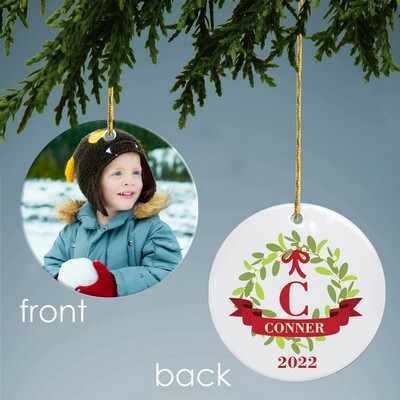 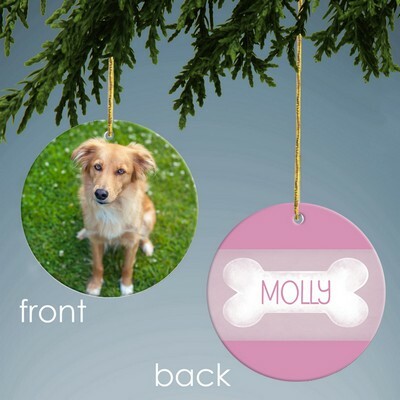 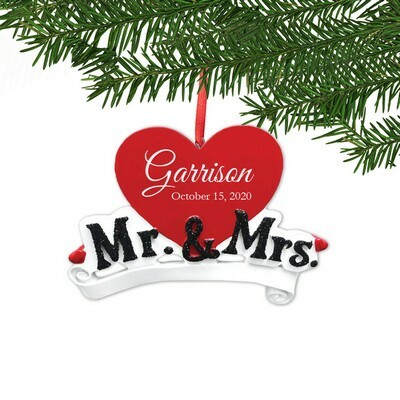 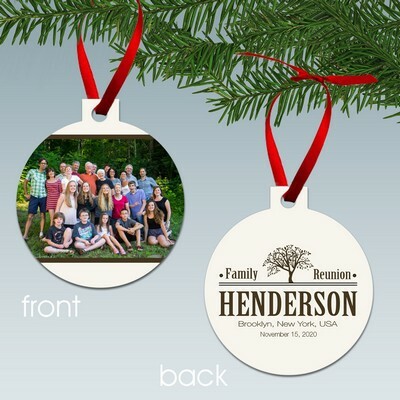 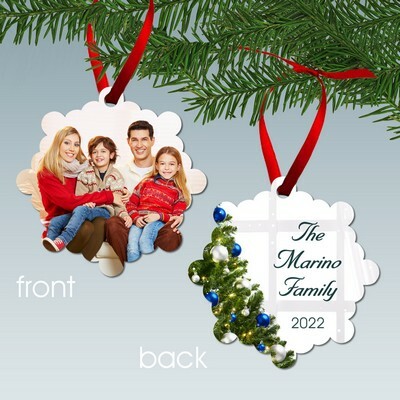 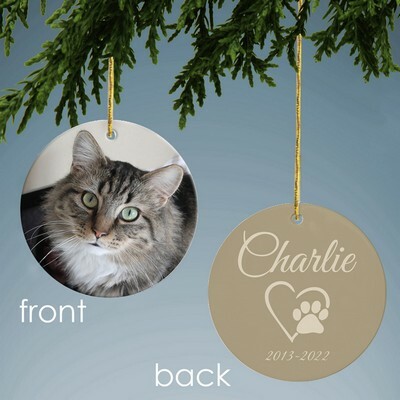 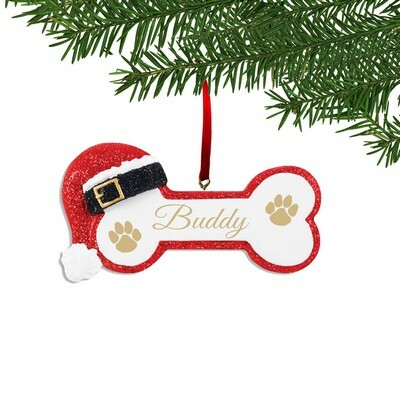 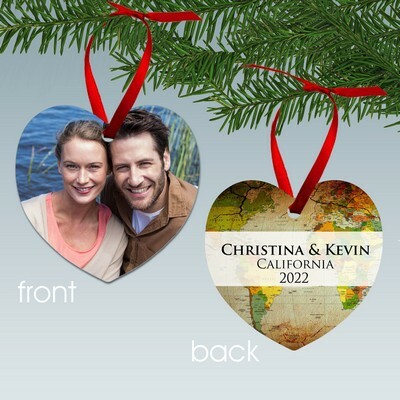 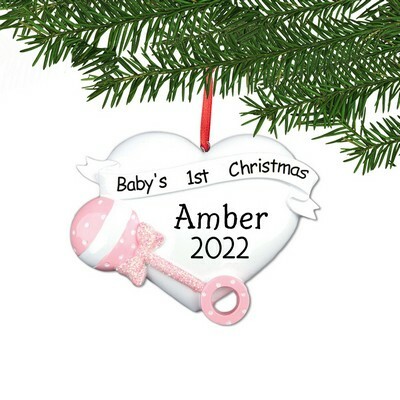 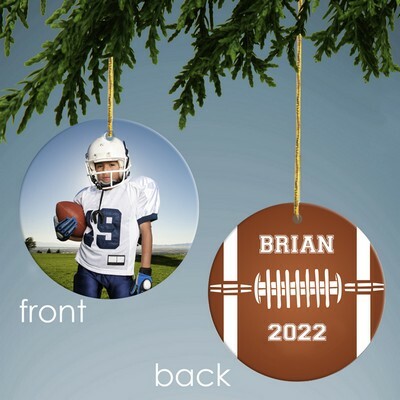 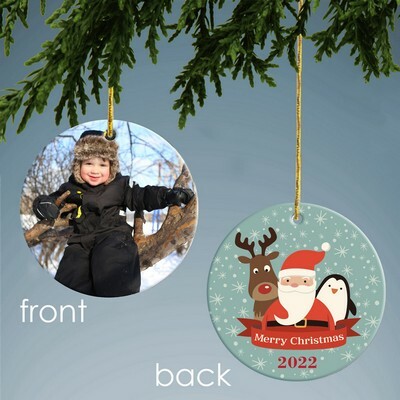 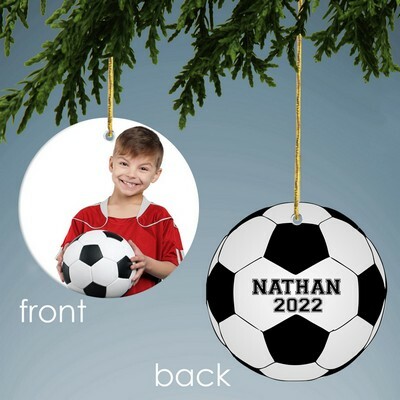 Whether it be you’re trying to capture a moment or message, our ornaments will exceed your expectations, you will find that they will resonate on the Christmas tree.